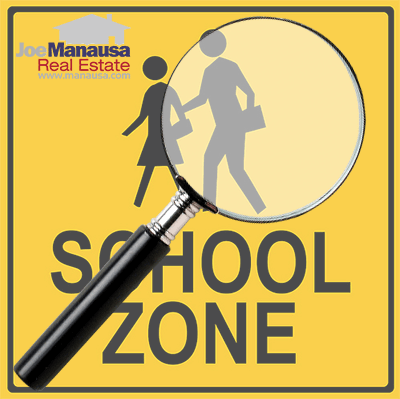 How do you search Tallahassee homes for sale by school zone? Simply, that's how! Use the following links to listings, sorted by each school zone in Tallahassee, Florida, to find the most current properties listed for sale in the Tallahassee MLS. From starter homes to the most expensive homes in Tallahassee, you'll be able to see them all (and we update our listings almost 100 times daily!). I hope you thoroughly enjoyed the ease at which you can search a specific school zone in Tallahassee for your next home! If you have any questions on any of the homes that you find, simply give us a call at (850) 366-8917 or drop us a note and we'll be in touch right away. Would you like to be more informed for a move in the Tallahassee area? Here's what people are saying about working with Joe Manausa Real Estate, you can see hundreds of real customer reviews reported on Google, Facebook and Zillow right here: http://www.manausa.com/testimonials.